We produce the highest quality digital content for a range of clients from across the industry, whether shooting on location or in our London and Amsterdam studios. A multi-channel approach gives our clients maximum exposure across traditional platforms as well as the ability to amplify content through social media channels. Within the fiercely competitive fashion market we understand that brands and retailers demand high-quality photographic content, provided more often and more quickly, and all delivered as seamlessly as possible. Our talented photographers and stylists have the experience and empathy to capture the spirit of any given brand. According to the demands of the brief we assign the most appropriately qualified team for each project. Having the right balance of skills enables them to capture compelling, brand-led imagery either at our studios or on location. 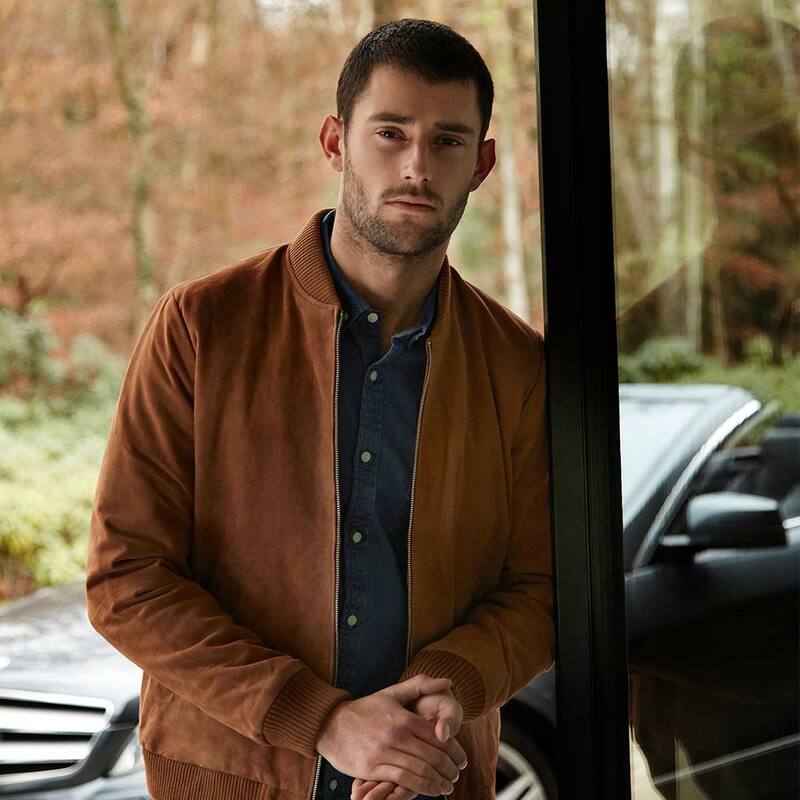 Within our styling department are the hands-on experts with a deep understanding of outfit building, style guides and the latest fashion trends. In addition to their project work our styling managers also operate on a consultancy basis, providing trend insight and styling workshops sessions. Through this powerful combination of photography and styling expertise we endeavour to create long-lasting client relationships spanning ecommerce, lookbooks and campaigns. We have proudly worked with some of the most influential fashion brands in the world. "Many factors need to be considered when choosing a studio. One element we were looking for was fashion credentials, we needed a "production" studio that had fashion at its core. At the same time, I Heart Studios also showed significant commitment to bedding in key processes and software to support an efficient throughput that could manage the variances of capacity, as we move through each season. The transition to I Heart Studios as our new studio was well planned, trialled and executed." keen eye for detail ensures the final output is of the highest quality." "The move to I Heart Studios was a smooth and easy transition. I Heart Studio's production team were very supportive and always on hand to assist when required. Aquascutum moved studios to benefit from I Heart Studio's knowledge in the fashion and luxury market and the comprehensive experience their dynamic management team has to offer."